Feels like facial-brush wars this Fall! 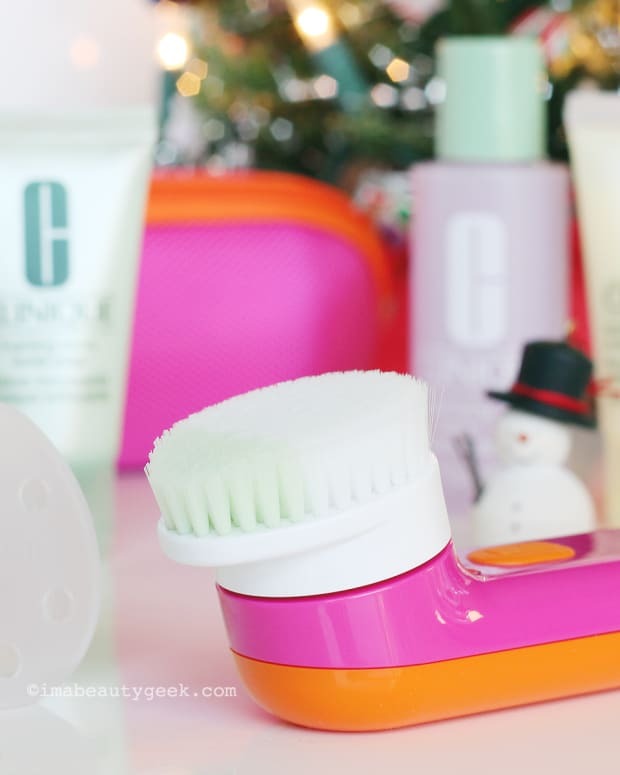 A Clinique Sonic System Purifying Cleansing Brush and a Philips Pure Radiance Sonic Facial Cleansing System are going head-to-head with Clarisonic for space on your bathroom counter. And both are waving at your wallet with competitive price tags up to $150. 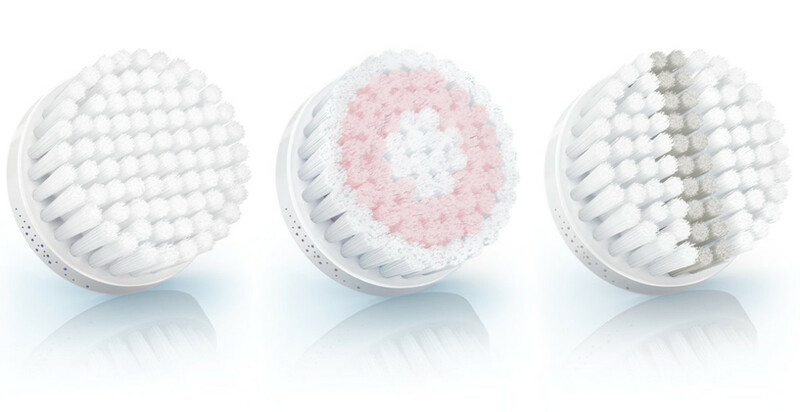 Let&apos;s see about the Philips Pure Radiance brush first. 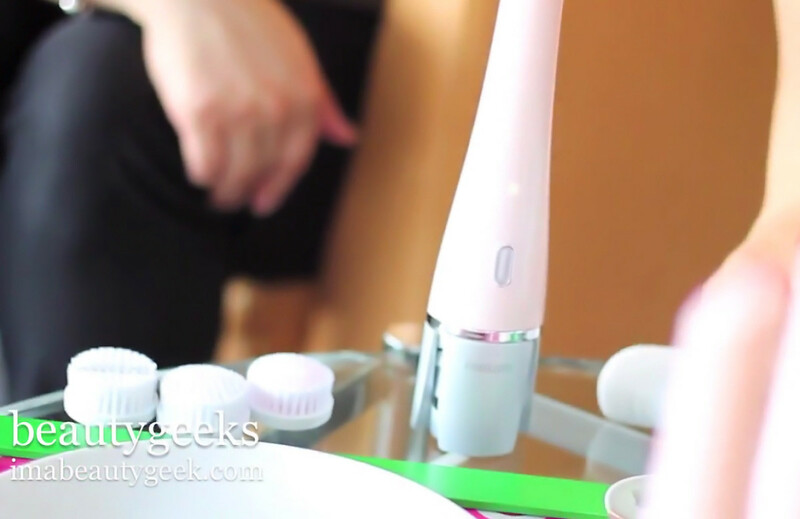 For the short video below, I asked Jennifer Ingram from Philips Canada to tell us about the Pure Radiance cleansing brush. She threw in a demo on a raw egg. Btw, the unit is known as VisaPure in Europe -- "visa" as in visage, rather than "VISA card." 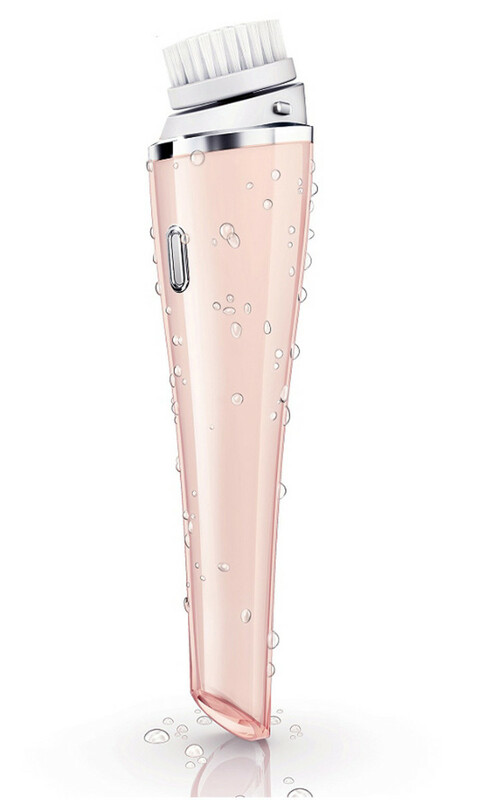 Come September in Canada, you&apos;ll find the Philips Pure Radiance Sonic Facial Cleansing System ($149.99) wherever Philips products (such as the insane DiamondClean power toothbrush) are sold; replacement brushes are $19.99 each. Only the pink unit will be here at first; a pale blue just launched in the US, so we&apos;ll see it in Spring. Visit philips.com for more info. So, whatcha think so far?